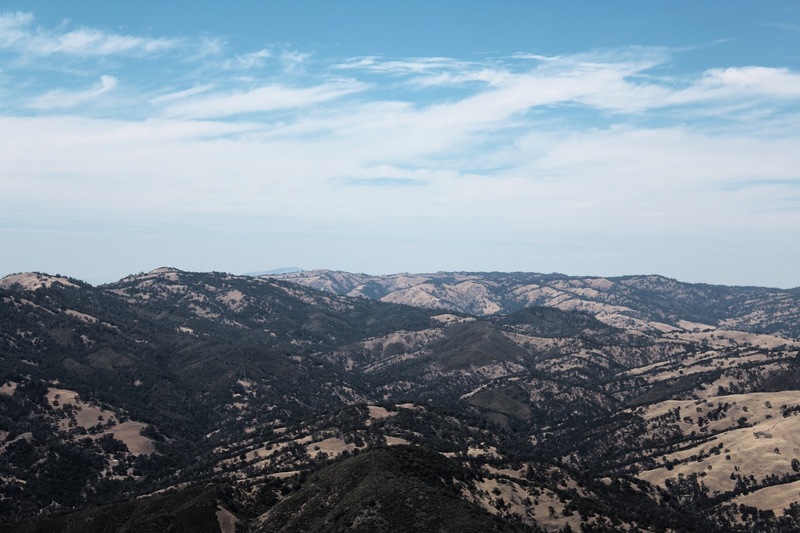 The Story: Everyday when look out my window and see the Diablo mountains and Lick Observatory it makes me smile. 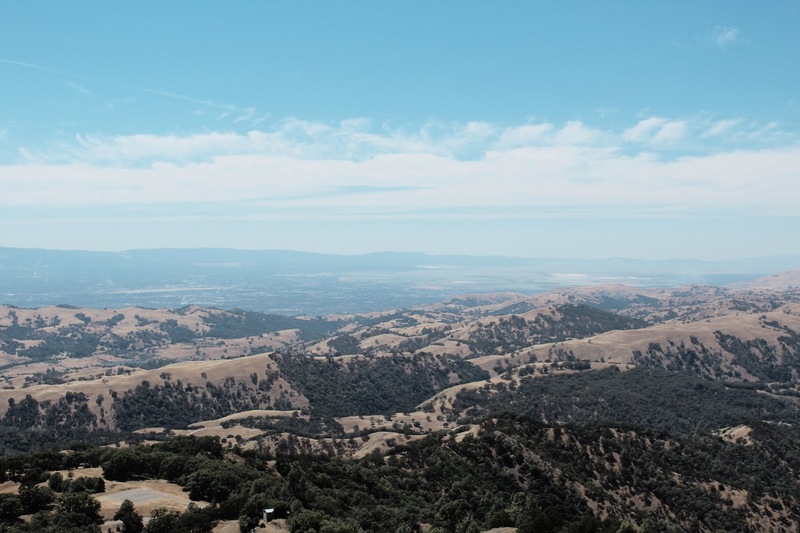 After a little more than a year of this view, with my curiousity of the Observatory growing, my boyfriend surprised me with a day trip up Mount Hamilton. It was truly remarkable. 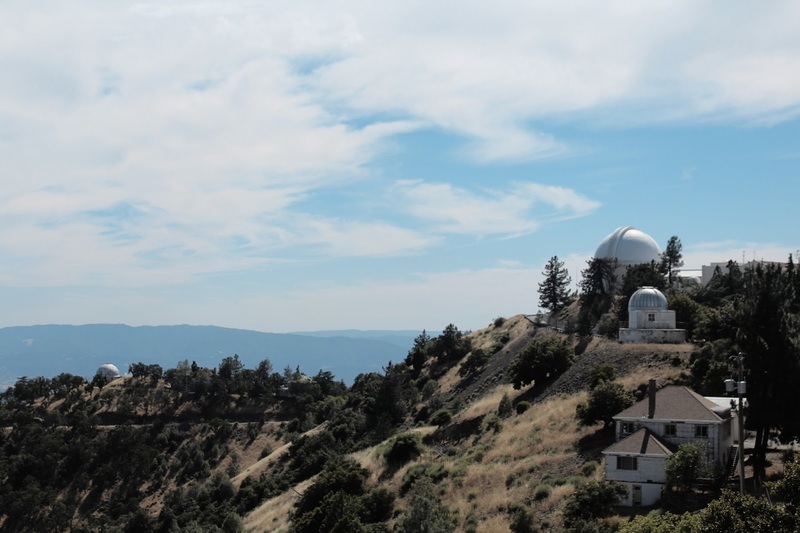 The Journey: Lick Observatory was built on top of Mount Hamilton in 1888. It should be noted that horse and cart brought all the supplies up the mountain and the winding mountain road leading up to Observatory was designed for this. Therefore, you must drive up 365 bends on a narrow road meant for horses to reach the top. BUT IT'S WORTH IT! Prepare yourself for a long, winding drive with a goregous view, but very few shoulders to stop on (did I mention it was meant for horses???). 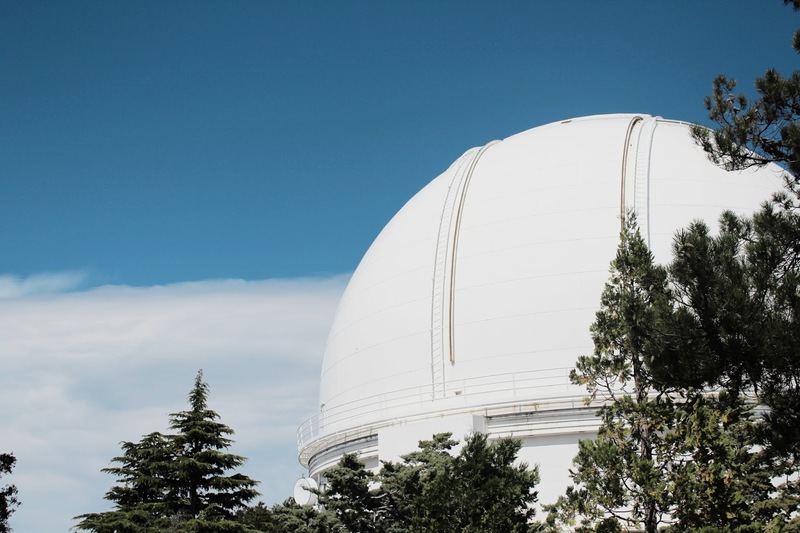 The Observatory: We joined one of the scheduled talks (see times at end of post) in the 36-inch telescope dome inside the main Observatory building. 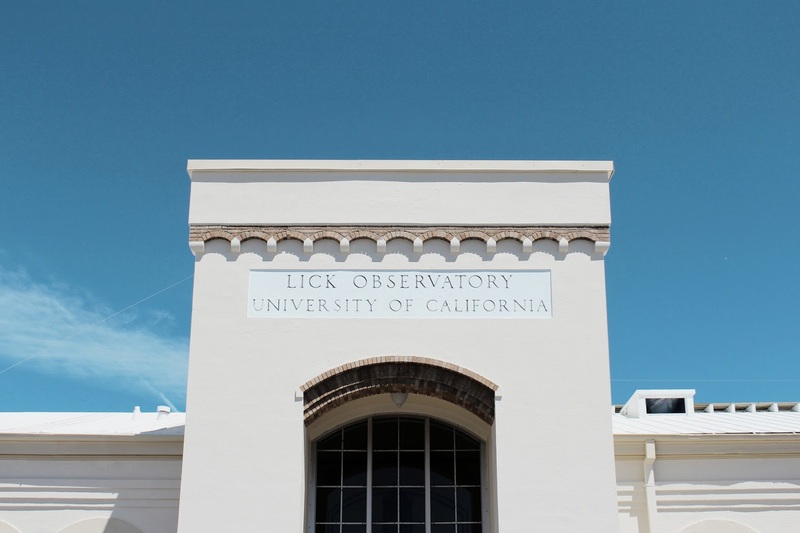 Our tour guide covered Lick's history, the Observatory itself, and the Great Lick Refractor (the largest in the world at the time of its opening). 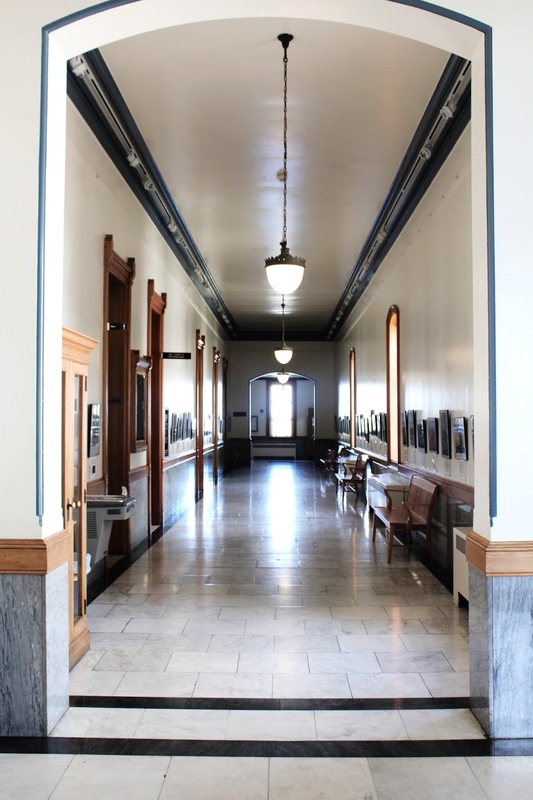 The interior of the main Observatory is well kept and the original oak and marble interior made me get too picture happy (my boyfriend had to remind me we had to move alone). 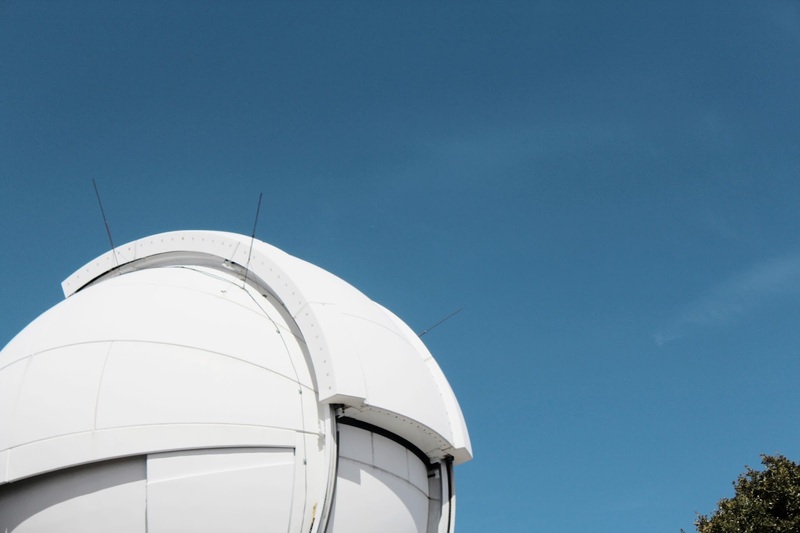 We also walked around the entire "campus" and went to the Shane Dome's 120-inch Reflector and looked at the rest of the smaller Observatory telescope buildings. 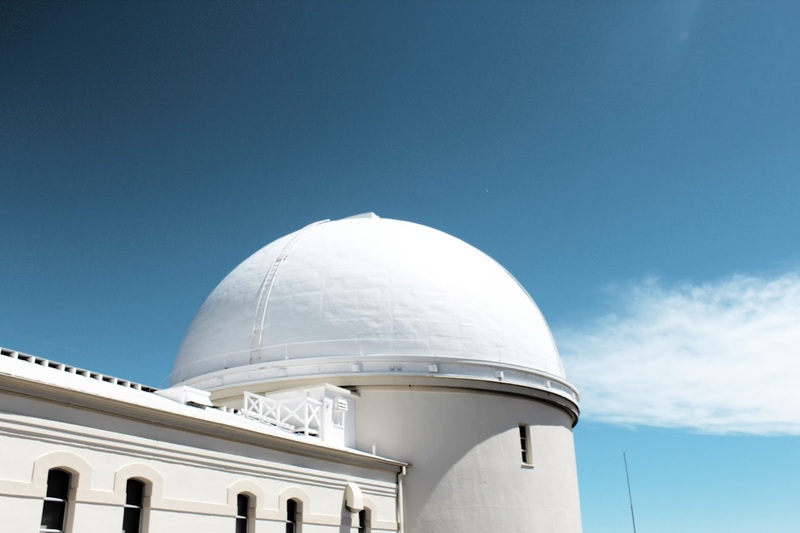 Fun fact: James Lick was buried under the telescope in 1887 before the Observatory opened. The View: I cannot even explain the view and the pictures don't do it justice. 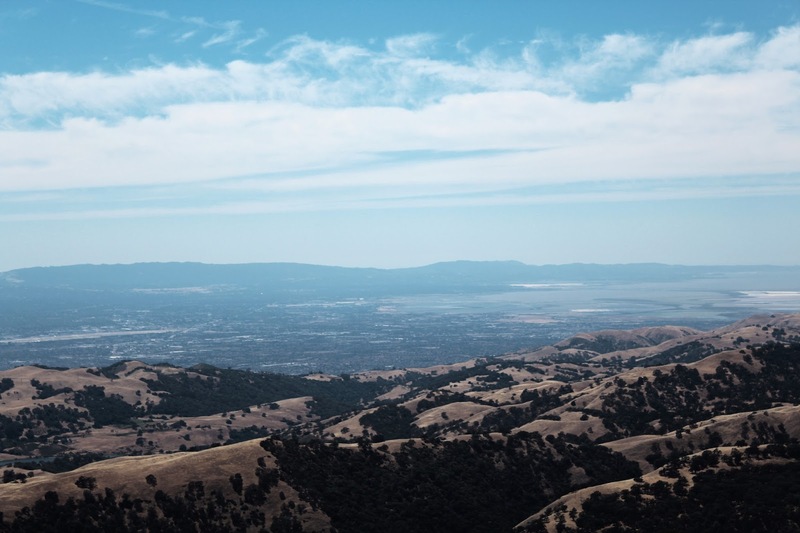 Imagine a 360 view at 4,209 feet of the Diablo Range and Bay Area. Everywhere we walked on the campus only revealed more sights and scenery. We brough a picnic lunch and just sat in the surprising quiet, staring out at the world from the heavens. 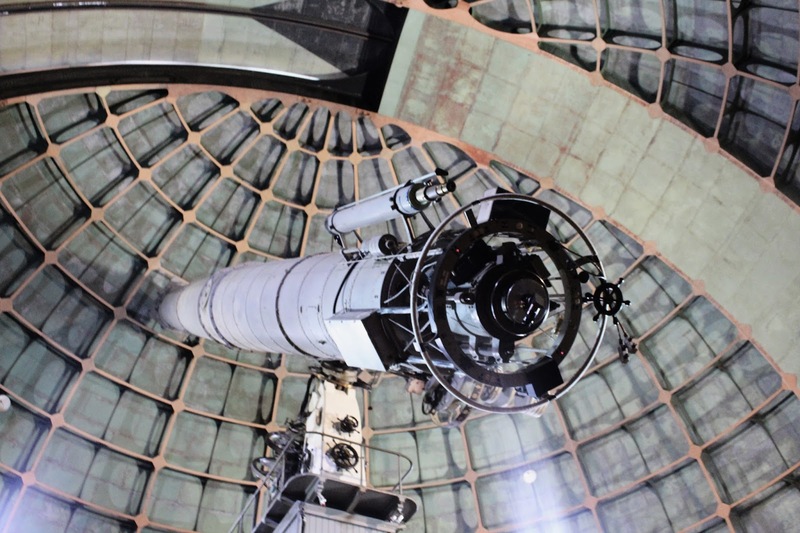 This alone is worth the trip if you aren't a huge fan of astronomy or history.